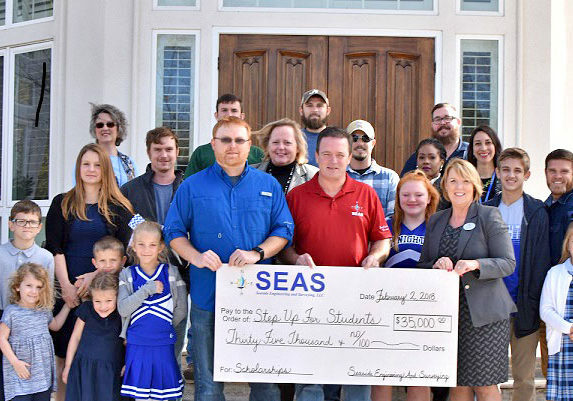 At Seaside Engineering And Surveying, we believe that our philanthropic investments are a powerful tool for improving the communities where we work and live. Whether it is our charitable contributions or volunteering our time, we aspire to lead and inspire actions that improve lives. By working together, we can make the world a better place. Our company strategy is evolving to ensure that our resources are focused where we can make the most impactful contributions. You can learn about the areas we support below. 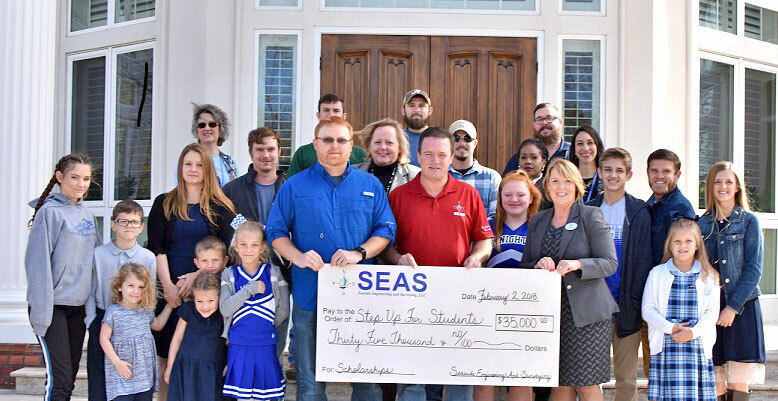 “Seaside Engineering and Surveying is proud to partner with Step Up For Students and know that our contributions are helping local families send their children to schools that best fit their children’s learning needs,” said Seaside President John Gustin during a celebration at the Crestview Campus of Rocky Bayou Christian School. Rocky Bayou is listed as the fourth best private elementary school in the U.S. by TheBestSchools.org.